Digital Foundry have created a comparison video for Dark Souls Remastered that demonstrates that, at least on the PS4 and PS4 Pro, Blighttown runs at a smooth 60 fps. 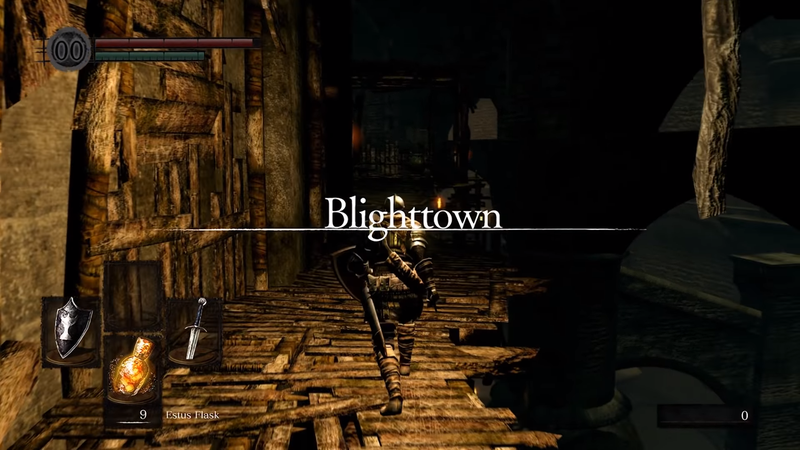 Blighttown is a notorious part of the original Dark Souls experience. It’s a massive swamp reached via rickety scaffolding and weird elevators. There are dozens of wriggling, squirming enemies in the way, as well as some regular humanoids with poisonous attacks, and its generally a deeply unpleasant experience. 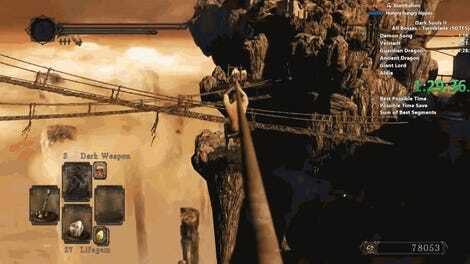 That experience has always been made worse by the reality that all of those environment hazards and enemies will absolutely drag the game’s framerate down through the floor. As the video shows, on the Xbox 360 the game crunches down to fifteen and sometimes ten frames per second, and it’s even still a bit laggy on a modern PC with mods that alleviate the issues. 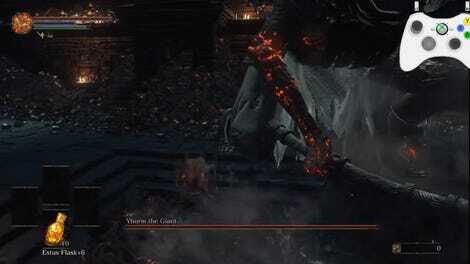 If Dark Souls Remastered delivers nothing other than this then I’m at least happy that one of the clunkier low points of the game has been brought up to the standard that the rest of the game sets.